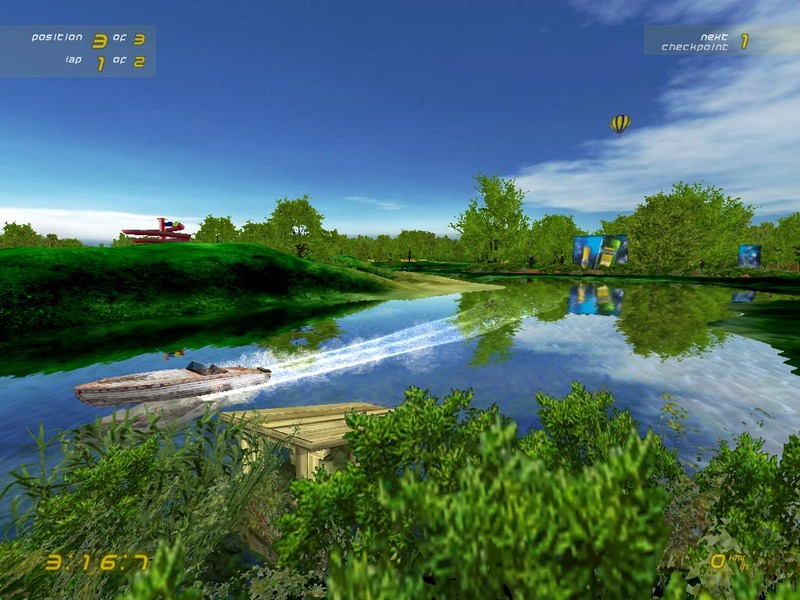 We have created two small water-themed advertisement games. 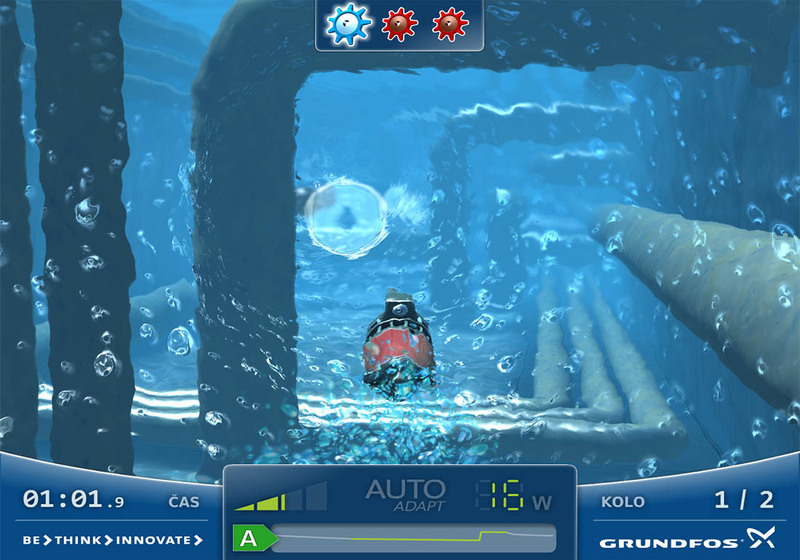 A racing game promoting the Grundfos company and its products. The game is used to support promo and exhibition events by competitions to entertain target audience. 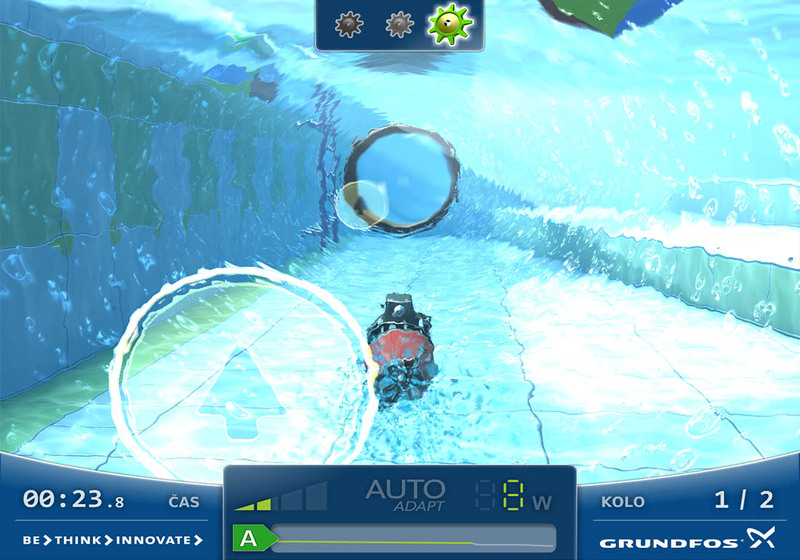 The gameplay is based on a time-trial race with boosts, mines, pick ups, etc. 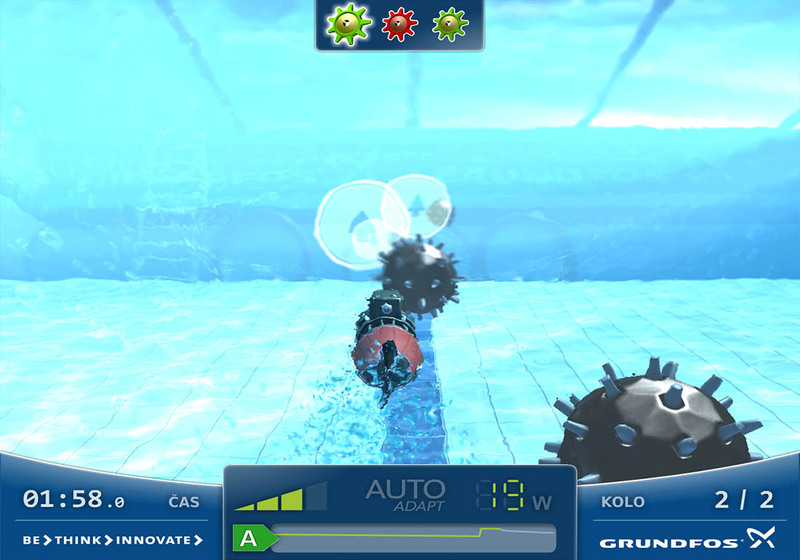 Players control the game with wheel or gamepad. 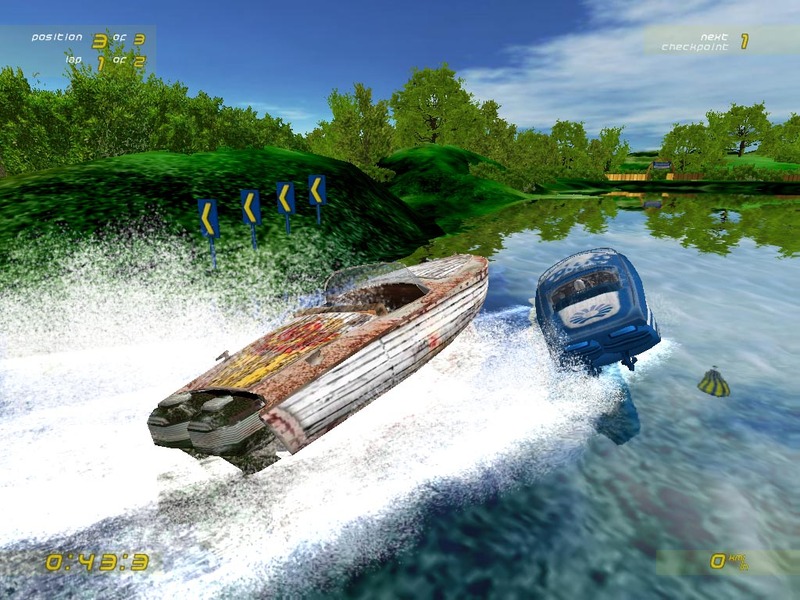 Our debut project where we tried out fundamentals of our later game engine used in Aquadelic GT. 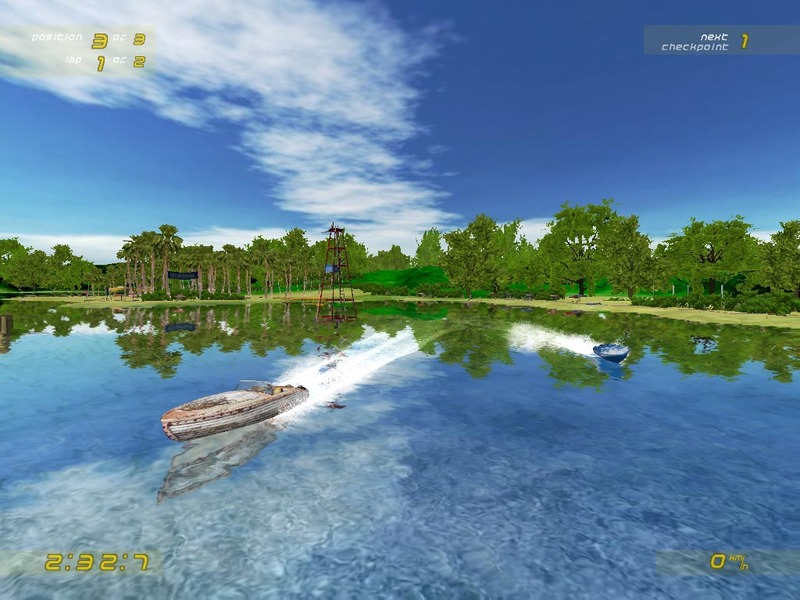 We won the simulators category of Becherovka Game 2005 competition with this small boat racing game. © Copyright 2012 Hammerware, s.r.o. All rights reserved.